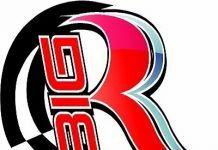 Brett Hearn is set to race full-time at Orange County Fair Speedway in 2019. 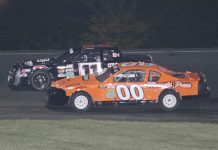 MIDDLETOWN, N.Y. – With 305 feature race victories at Orange County Fair Speedway, champion dirt modified driver Brett Hearn will return to the Middletown, N.Y., track for weekly competition during the upcoming season. “I’m looking forward to returning to the track where my racing career started and where, over the years, I’ve had a good amount of success,” said Hearn. 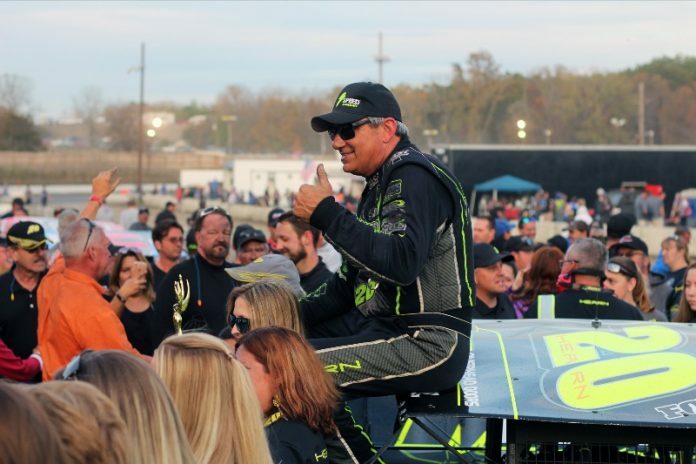 That may be an understatement since, in addition to his all-time Orange County race wins, Hearn registered 23 track championships in two racing divisions at the five-eighths-mile oval. He’s won the track’s prestigious Eastern States 200 race 12 times. 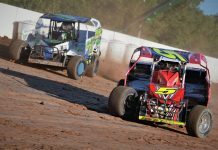 In addition to Orange County, Hearn will race weekly at Albany-Saratoga Speedway in Malta, N.Y., follow the Super DIRTcar Series, plus enter selected other races as well. With 912 career victories (907 feature races and 5 All-Star events) and 93 track and series point titles on his racing résumé, Hearn is gearing up for the Northeast racing season, his 45th year of competition. As he prepares for the upcoming Northeast “racing wars,” Hearn says he’s out to win more races and more championships. “Our goal every year is to be prepared to win every race we enter.